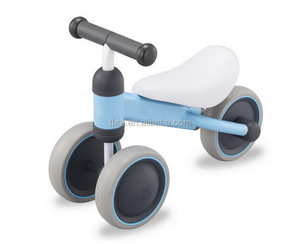 1 YRS Tengzhou Beiyingmei Children Products Co., Ltd.
2. Q: Can I get some samples for evaluating the quality 9 A: Yes, We accept sample order(or trial order). 3. Q: How does your company do to control quality9 A: Quality is priority. 4. Q: What is your after-sale service9 A: We offer 100% guarantee on our products. 4 YRS LY Industrial (Shenzhen) Co., Ltd.
2 YRS Ningbo Transtek Automotive Products Co., Ltd.
Our products are strictly manufactured according to European Standards, the paint is non-phthalate. For this period all the products are manufactured according to ISO9001:2008 Management System standards with the relative certificates. Every year the products are approved many times under EU-standard tests. 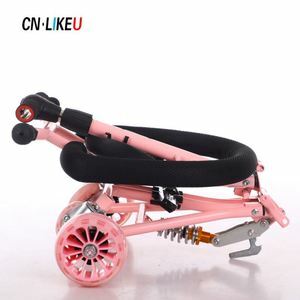 Alibaba.com offers 726 pvc baby walker products. About 19% of these are strollers, walkers & carriers, 7% are ride on car, and 2% are other toys & hobbies. 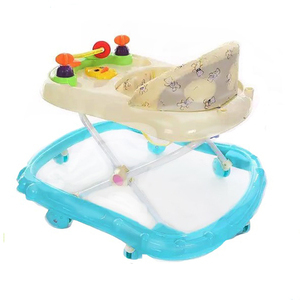 A wide variety of pvc baby walker options are available to you, such as baby walker, baby carrier, and car. 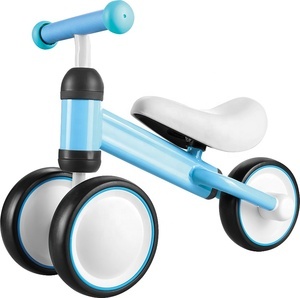 You can also choose from plastic, polyester. As well as from stainless steel, aluminum alloy. 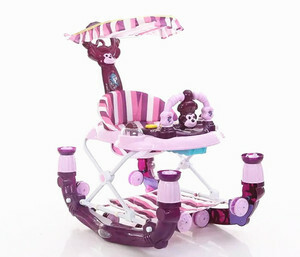 And whether pvc baby walker is free samples, or paid samples. 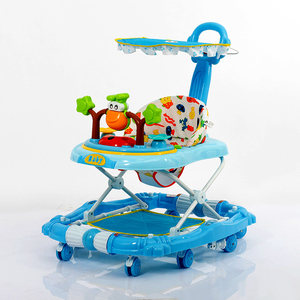 There are 726 pvc baby walker suppliers, mainly located in Asia. 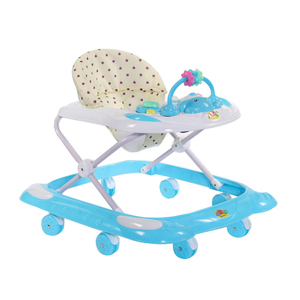 The top supplying country is China (Mainland), which supply 100% of pvc baby walker respectively. 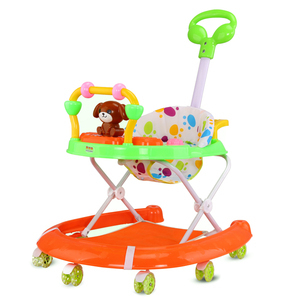 Pvc baby walker products are most popular in North America, South America, and Western Europe. You can ensure product safety by selecting from certified suppliers, including 178 with ISO9001, 53 with Other, and 8 with ISO13485 certification.